Playtech is one of the leading providers of online casino and bingo game software. They also provide us with an extremely popular software called iPoker. It's this software that brings us some of our favourite sites such as Tony G Poker, Titan Poker and CD Poker. All these sites share the same software and backend, but each online poker room provides a different look and feel to the players. 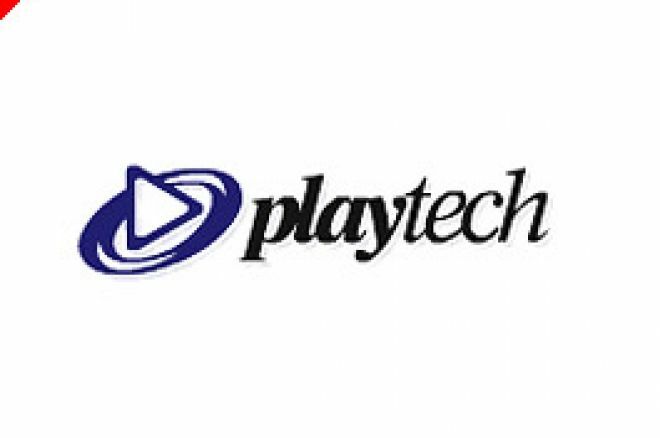 In a bold move, Playtech have announced they will be targeting and buying out European companies who can no longer remain viable. The long term goal is to monopolize the industry and provide players with a lot less other gaming options. In an statement to Retuers, Playtech's Vice Chairman, Avigur Zmora said,"We think that this is the right time to prepare the company to be almost the only alternative out there." "We haven't yet concluded what should be the right opportunity or who should be the first target for us," Zmora said, but he added that he is keen to purchase companies as their stocks decline around the world. Many people questioned Playtech for leaving the US market so swifty when the Unlawful Internet Gambling Enforcement Act was passed. It has now become apparent why. This UK listed company is out to dominate the European market. Playtech shares were trading at 332p at Noon in London today, some way off their year high of 412p. The company recently signed software licensing deals with Mansion and PKR to provide their online casino software.